I am excited to announce a couple of marvellous live shows! Firstly I am returning to London to celebrate the 5th Birthday for WILD SOUND along with Polly Paulusma and Dan Wilde on October 30th. You can get tickets HERE. 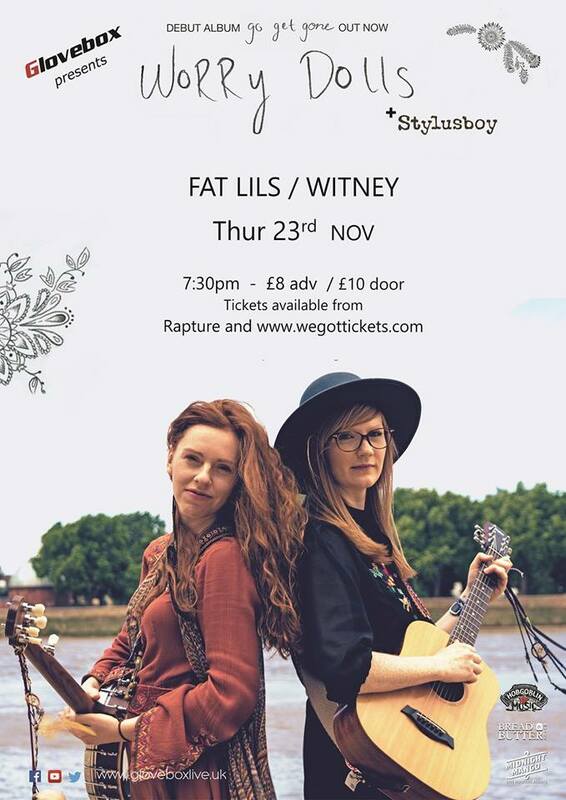 Secondly, I am playing a show in Oxford on November 23rd with the brilliant Worry Dolls. Get the tickets HERE.